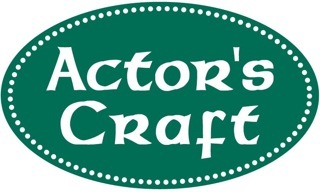 Be ready to Ho Ho Ho at our Night of Comedy & Improv at Actor's Craft, 4900 7th Avenue in beautiful downtown Kenosha. This would be a fun early Christmas gift for family and friends. PG13, Teens and Adults welcome. Limited seating in our storefront theater. Advanced purchases are recommended. Tickets are $12 in advance and $13 at the door.